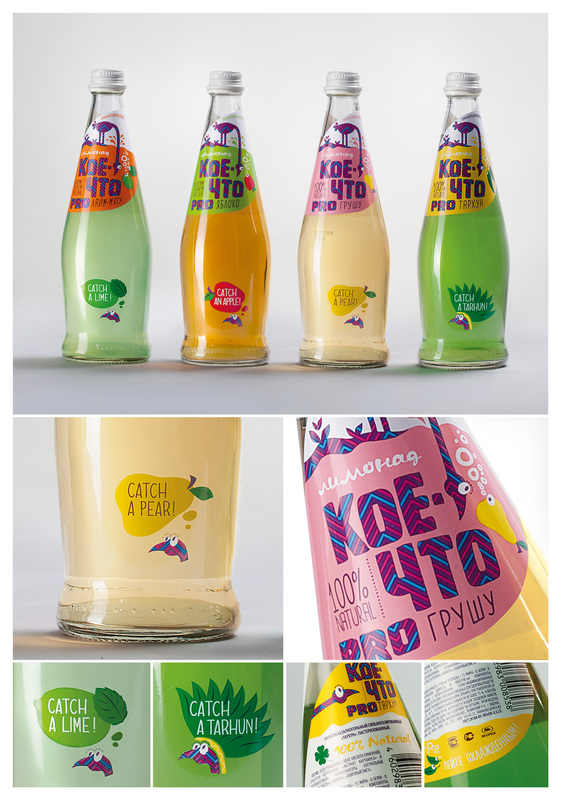 The Russian leading brand and design agency Depot WPF has completed two branding and packaging projects in the food & drinks segment. For the Russian alcohol drinks and beverages manufacturer Megapak, the agency has created a new brand of non-alcoholic beverages Koye-Chto (Something). 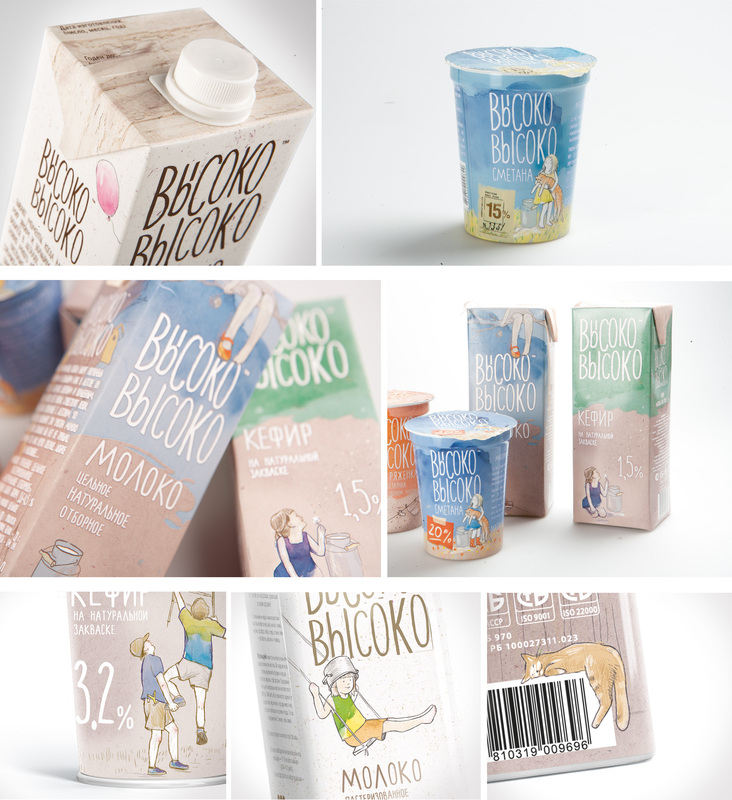 Another project is also a challenger brand, the Belorussian Minksoblproduct-owned brand of dairy products called Vysoko Vysoko (High in the Skies).